Actually I need to take that back. After last night’s Windows update, it reversed back. I will need to check all settings again. I am still annoyed by the imperial unit being displayed. 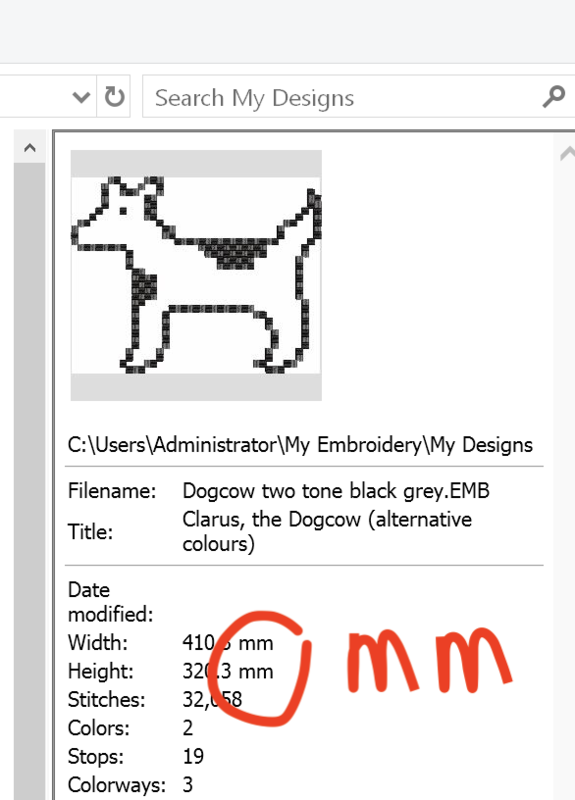 I changed the settings to Metric on Windows 10 (see earlier posts), however I am getting imperial unit on mouse hovering (in Design Library), while the Design Properties shows metric. 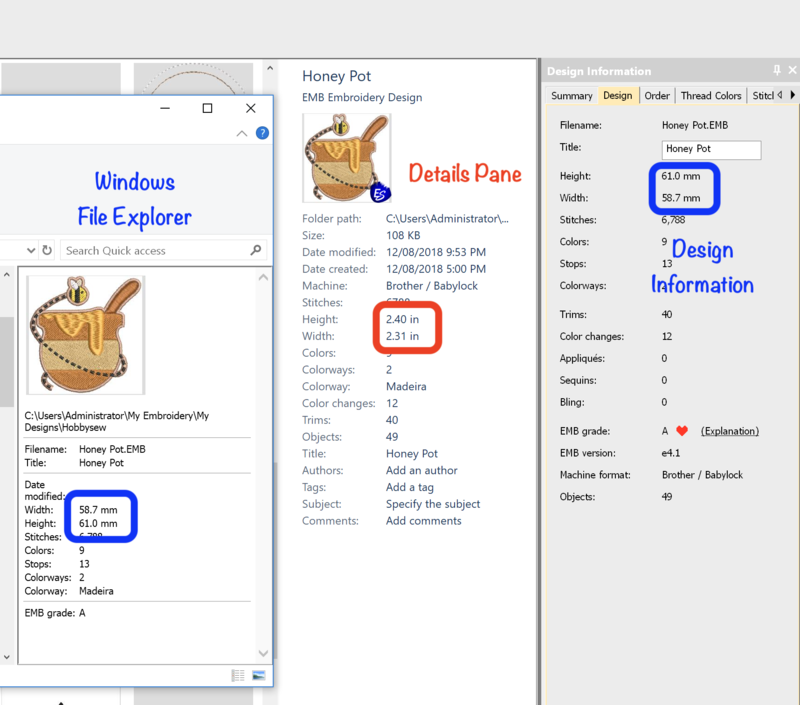 And on Windows 10's File Explorer, the mouse hovering, properties, and detailed view, it shows metric. 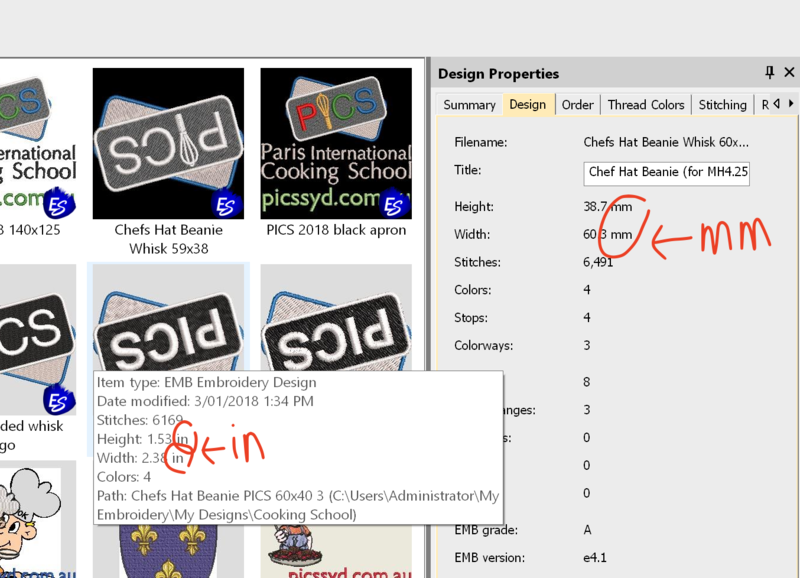 On Design Library, it gives me in in Details Pane and mouse hovering, but mm in Design Information. The discrepancy in measurement units (mm vs inches) occurs if your user account (which may be Metric) has different regional settings to your "SYSTEM" account (which may be U.S.). - tick "Welcome screen and system accounts"
This will apply your user regional settings to the SYSTEM account, so any NEW designs should show in correct units. - In Delete and Rebuild index, click "Rebuild"
After that, all your measurement units should be consistent! Thank you delfius. It works. I tried re-building before, but I did not change system accounts.